My swamp monster boy! I love him, I've had him since I first started. Same with this boy! He was part of my progens' first clutch! Ooh, nice! Basic genes never get enough appreciation. [url=http://flightrising.com/main.php?dragon=36016855] [img]http://flightrising.com/rendern/350/360169/36016855_350.png[/img] [/url] My girl, Sententia, a water warrior. [url=http://flightrising.com/main.php?dragon=29450338] [img]http://flightrising.com/rendern/350/294504/29450338_350.png[/img] [/url] Faramir, a ranger and gatherer. [url=http://flightrising.com/main.php?dragon=29627864] [img]http://flightrising.com/rendern/350/296279/29627864_350.png[/img] [/url] And Cassandra, a fighter and guard. Ooh, nice! Basic genes never get enough appreciation. My girl, Sententia, a water warrior. Faramir, a ranger and gatherer. And Cassandra, a fighter and guard. [url=http://flightrising.com/main.php?dragon=604095] [img]http://flightrising.com/rendern/350/6041/604095_350.png[/img] [/url] [url=http://flightrising.com/main.php?dragon=543406] [img]http://flightrising.com/rendern/350/5435/543406_350.png[/img] [/url] [url=http://flightrising.com/main.php?dragon=14240587] [img]http://flightrising.com/rendern/350/142406/14240587_350.png[/img] [/url] Ghost, Raspberry, and Tal all lack patterns. Ghost, Raspberry, and Tal all lack patterns. 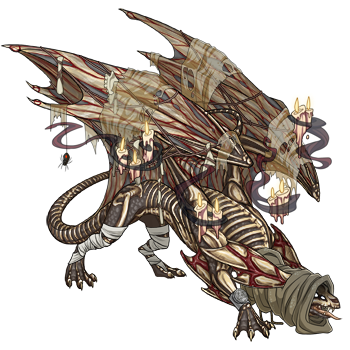 [url=http://flightrising.com/main.php?p=lair&id=132937&tab=dragon&did=9197522] [img]http://flightrising.com/rendern/350/91976/9197522_350.png[/img] [/url] my baby boy!! his name is watermelon, he's first gen. i hatched him during the first night of the nocturne event!! i love him so much. i've thought about giving him genes, but he's just so cute all basic! 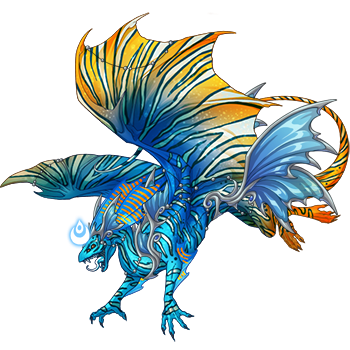 [url=http://flightrising.com/main.php?p=lair&id=132937&tab=dragon&did=10555246] [img]http://flightrising.com/rendern/350/105553/10555246_350.png[/img] [/url] here's another one, her name is wynne! another first gen, she hatched from an earth egg i found. i do want to give her genes-- at least a tertiary. my baby boy!! 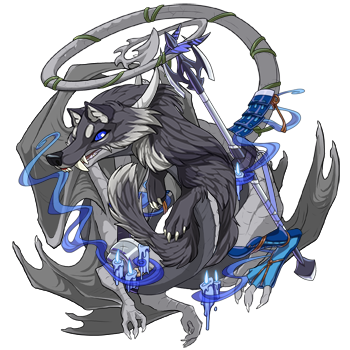 his name is watermelon, he's first gen. i hatched him during the first night of the nocturne event!! i love him so much. i've thought about giving him genes, but he's just so cute all basic! here's another one, her name is wynne! another first gen, she hatched from an earth egg i found. i do want to give her genes-- at least a tertiary. Yess time to show basic some love!! 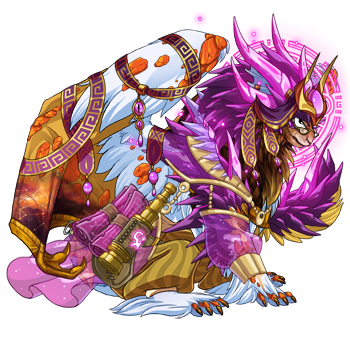 [url=http://flightrising.com/main.php?dragon=668049] [img]http://flightrising.com/rendern/350/6681/668049_350.png[/img] [/url] [url=http://flightrising.com/main.php?dragon=8901935] [img]http://flightrising.com/rendern/350/89020/8901935_350.png[/img] [/url] These are Tristan and Cerys. Never getting gened probably! I just love basic on them so much! Yess time to show basic some love!! These are Tristan and Cerys. Never getting gened probably! I just love basic on them so much! 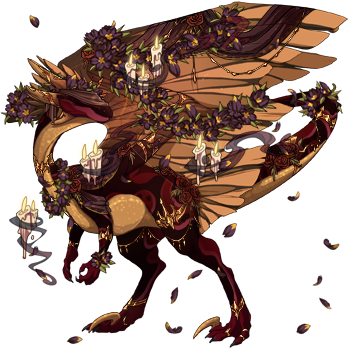 Nox is one of my favorite dragons and I don't think I will ever add any genes to her. 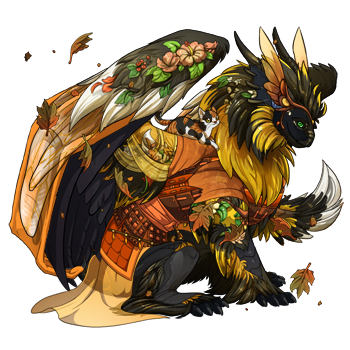 I'm also really happy with how my Isfet looks without genes.